The world is full of destinations that people from all ages and statuses can visit. Some are more crowded than the others. And some are a paradise for quiet tourists willing to have the best time while alone. If you’re such a person yourself or know one, then these places for introverts are just what you need. There’s no one that wants to get away from everything and everyone more than the introverts. They want to have a quiet travel and enjoy their stay without having to cope with the noise and crowds. That’s why they often face difficulties when searching for places to satisfy those needs. But who are the introverts? They are usually people that are not very keen on socializing. They are the most comfortable when they’re alone, evading group conversations and unexpected phone calls. You can find them exploring their personalities and daydreaming while comfortably seated on a bench far away from the rest of the world. After this, it’s clear why a lot of people think they prefer to stay at home. But they’re wrong. Introverts love travelling even more than extroverts. You surely won’t find an introvert driving in a bus or drinking beer by the bar all night long while a party is roaring in the background. Introverts prefer quiet spots, close to nature, which can keep their balance and wake their creativity. Whether it’s remote cities or high mountains we’re talking about here, they want to feel at peace. Villages surrounded by rocks, islands floating in the middle of the ocean, hills, and cities everyone knows, are all top destinations, too. They give introverts a chance to bond with all the natural beauties and make their travel unforgettable. As they aren’t mainstream destinations that extroverts dream of going to, the fun is guaranteed. What is more, these places can often be underrated resulting in a low number of tourists. If for most tourists going to a famous museum or drinking coffee in a fancy cafe by the bank is the absolute definition of a holiday, for introverts it’s quite the opposite. They will value staring at the horizon as the waters of a lonely lake wash over their feet or climbing the narrow trails of a steep mountainside. In any case, some places are made for introverts more than they are for extroverts. Ready to find out which they are? Here we’ll look into what makes these places perfect for introvert travellers and let you decide where to go first yourself. Lofoten, Norway – If you want to see how people live in raw and tough conditions, then you’re in the right place. This archipelago in Norway is full of rocky islands cloaked in snow. They’re separated from the mainland, yet reachable by numerous bridges and tunnels, which make the whole area accessible to all visitors. 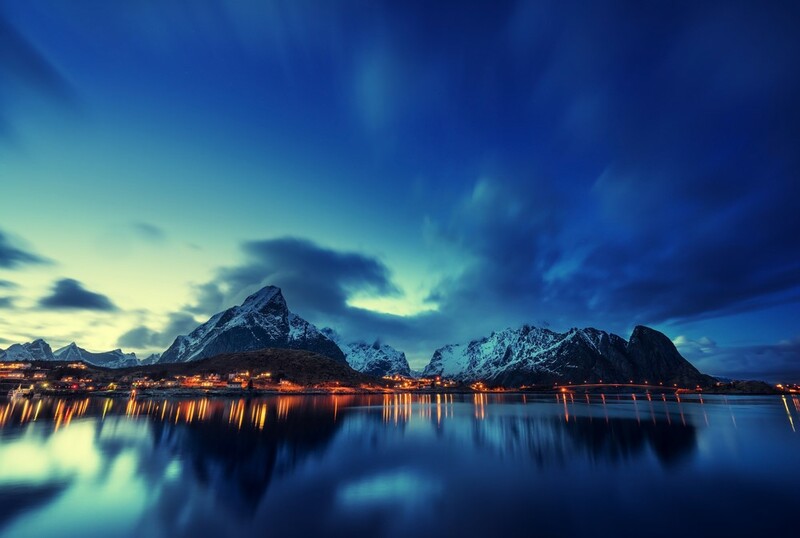 As Lofoten has a small population, it promises a great holiday for people who want to be alone. The scenic villages offer cottages and cabins, remote enough to let you have your peace. Then, you can watch the Aurora Borealis reflected on the waters of the beautiful lakes, kayak, hike or go cycling. 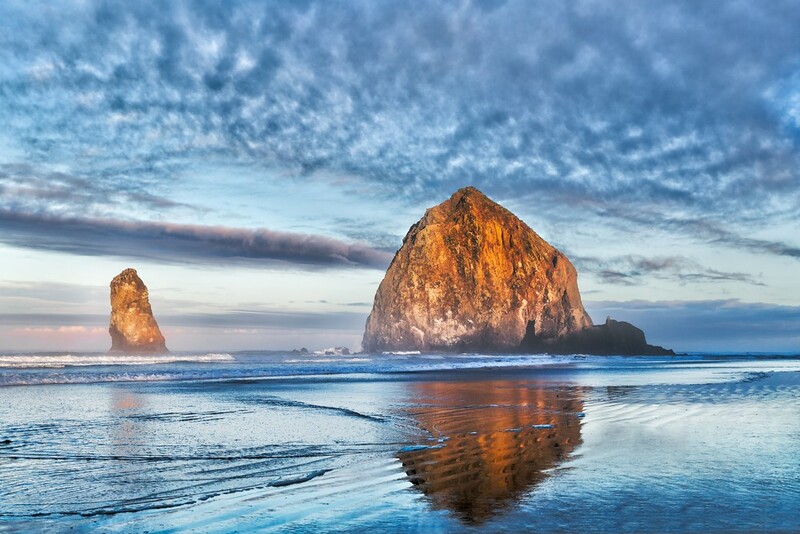 Oregon Coast, USA – When you think of places for introverts, you cannot ignore the Oregon Coast. It represents a totally different beach experience that quiet people will adore. With mystical and stunning beaches that are sometimes covered in fog, it gives a sense like you’re the only one there. That’s why, it’s suitable for long, thoughtful walks while the ocean waves crash into the rocks around you. Aside from that, the Oregon Coast is rich with dense forests that stretch all the way to the water. Makgadikgadi Salt Pans, Botswana – One of the world’s most epic places for introverts is Makgadikgadi Salt Pans. Located in Botswana, this is a destination where you can find yourself and your life purpose. You’ll experience the tranquility and peace by doing yoga on the edge of the pans. With the clear sky above and the rocky ground below you, you’ll feel like you’re on the curve of the Earth. And the whole setting looks straight out of a science-fiction film. It’s, truly, as remote and relaxing as it sounds. 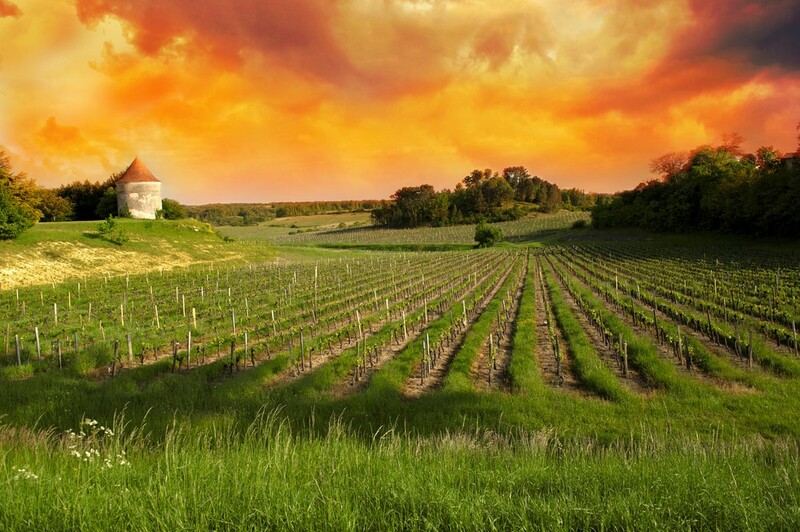 Bordeaux, France – Let the taste of the most delicious wine in the world engulf you and forget about everything. Bordeaux offers you just that. As a port city, it allows you to choose between socializing and being entirely alone. There are a lot of trails leading to vast vineyards, public gardens where you can sit for hours and contemplate the rich surroundings as well as art museums and the famous Place de la Bourse, which is open to the water. No matter what you decide, this region in France is a real treat for all your senses. 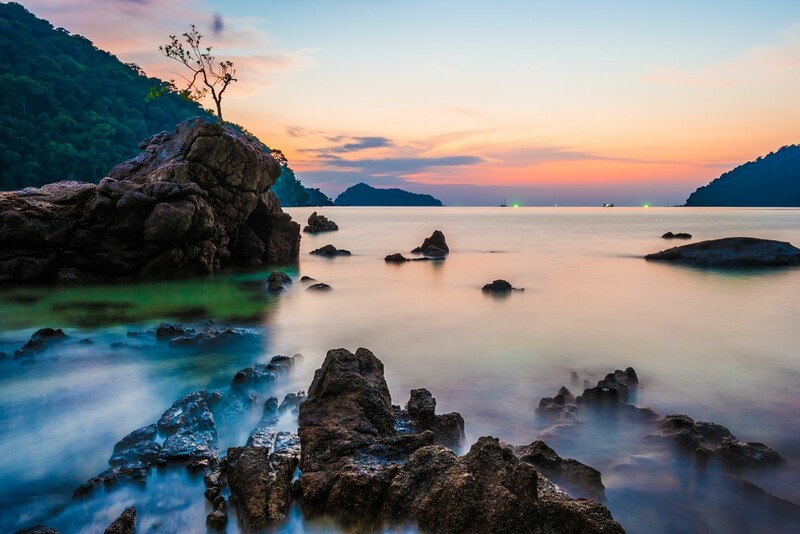 Surin Islands, Thailand – This is a tropical paradise unspoilt by the development brought by the modern time. The Surin Islands are less crowded giving visitors a chance to enjoy the quietness and stillness. The most famous activity you can do here is snorkelling in the crystal clear waters. Thanks to the remoteness of the place, there are untouched reefs ready to be explored. To accompany them, you’ll see a lot of unique fish species and ocean giants such as the whales and manta rays. Cuba – When it comes to discovering the perfect places for introverts, Cuba is an inevitable destination. The white-sand beaches, to begin with, are full of opportunities for quiet people. Among the most special ones is, of course, the salsa dance. Dancing is a very attractive activity for an introvert type of people especially because it enables them to connect without speaking a single word. And you can dance to the salsa tunes all you like by the Cuban sea. 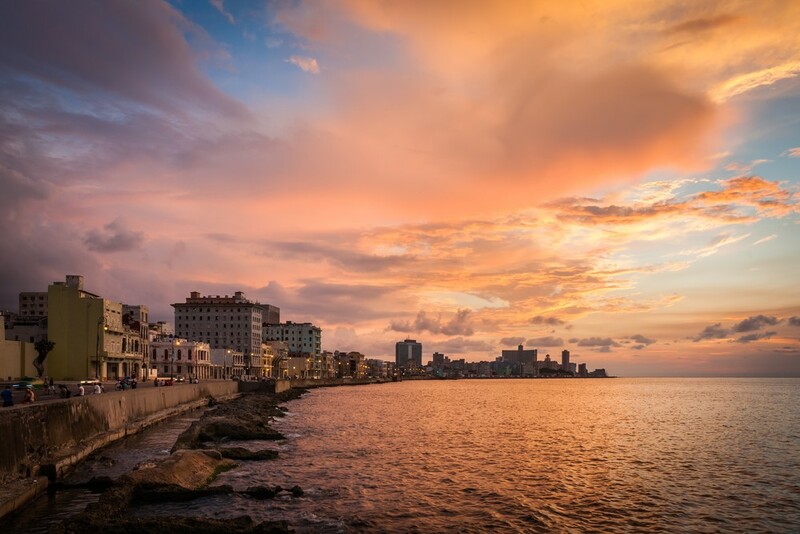 What’s more, Havana, the capital city, offers a peek at the old Spanish architecture blended with the wild nightlife inside the amazing dance clubs. Pontresina, Switzerland – Giving access to the three most popular ski resorts in Switzerland, this town is a getaway for all adventurers, who happen to be introverts. 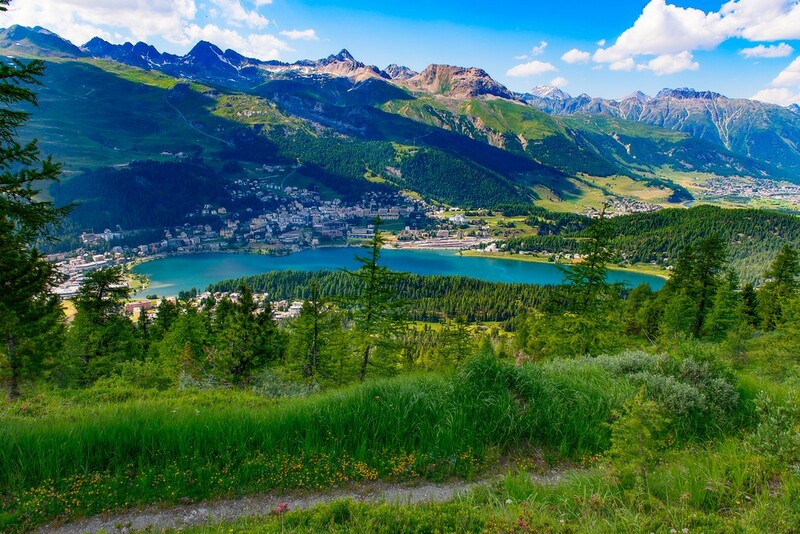 During the winter, when the valleys are covered in snow, Pontresina turns into a paradise for all skiers. Whereas, in the warm seasons, the snow retrieves to let wildflowers and greenery shine through. That’s when hikers are most welcome to explore the numerous trails. As there are hundreds of miles of them, you’ll have all the time in the world to yourself without being bothered by anyone except the breeze. 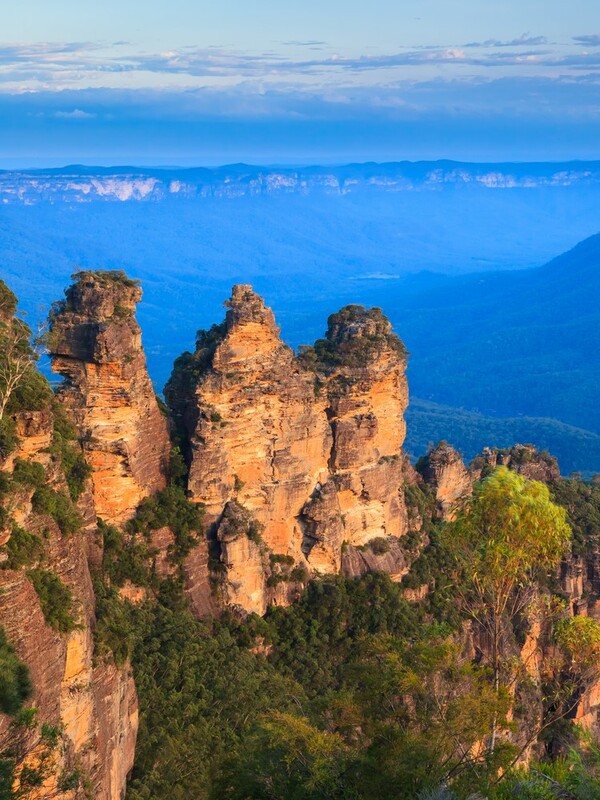 Blue Mountains, Australia – Some destinations are made to be places for introverts and the Blue Mountains in Australia are definitely one of them. This mixture of dramatic scenery comprises of waterfalls, sharp rocks, eucalyptus forests as well as villages. There you’ll find a bunch of guest houses, gardens, and galleries where you’ll meet the local traditions. If you’re in for hiking alone, the Blue Mountains National Park offers some great bushwalking trails. 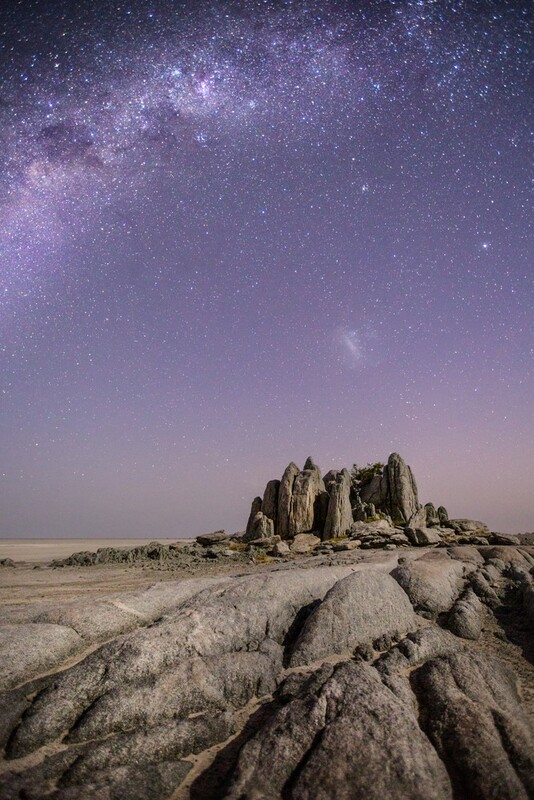 If that isn’t enough, you can catch a glimpse of the Three Sisters rock formation on the Echo Point, adding an epic tone to your whole journey. 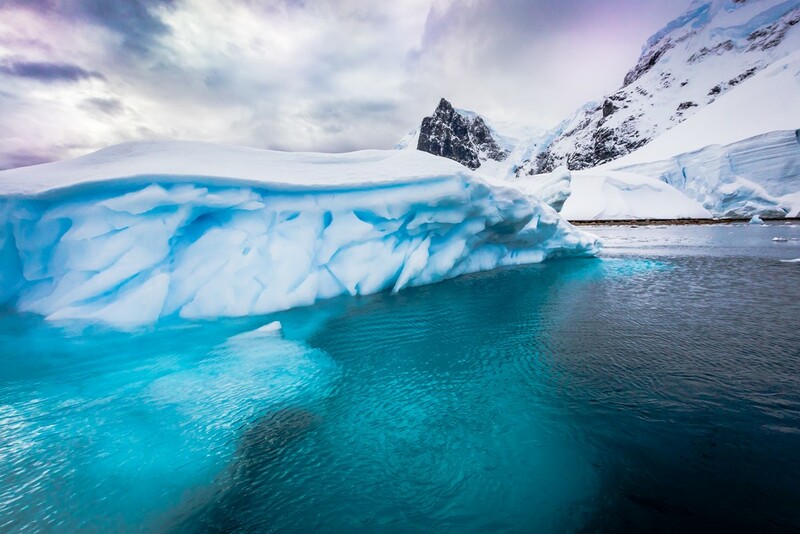 Antarctica – The first things that pop into your mind at the mention of Antarctica must be extremely cold weather and penguins, but there’s so much more to this jewel among the places for introverts. It’s a real jewel for quiet people mostly because of its very small population. Among the icebergs and frozen waters, you’ll be able to discover your real self and learn how to survive on your own. Speaking of that, enrolling in the U.S. Antarctic Program would be any introvert’s absolute goal. 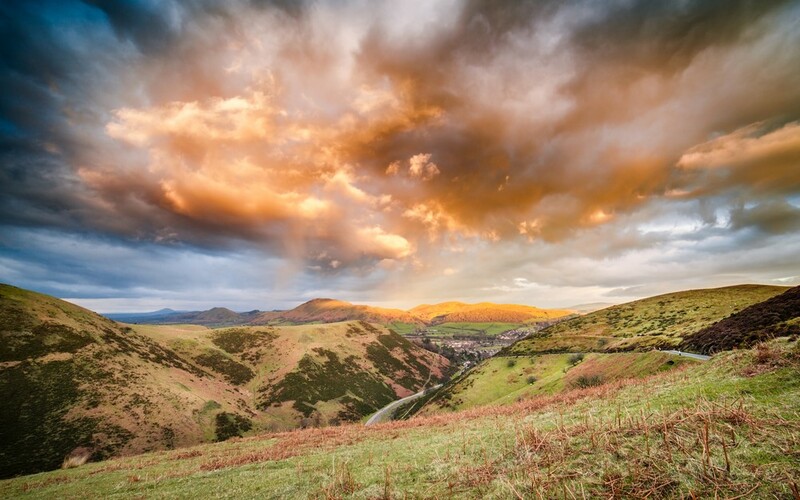 Shropshire Hills, England – Are you looking for long walks among the places for introverts? Then look no more, Shropshire with its green countryside is all you need. It’s modestly populated, with villages scattered around the wonderful hills. In fact, you’ll probably see more sheep than people on your way. Not to forget, Shropshire has castle ruins, steep rocks, and pastureland you can explore, too. In any case, you’ll be left alone most of the time. 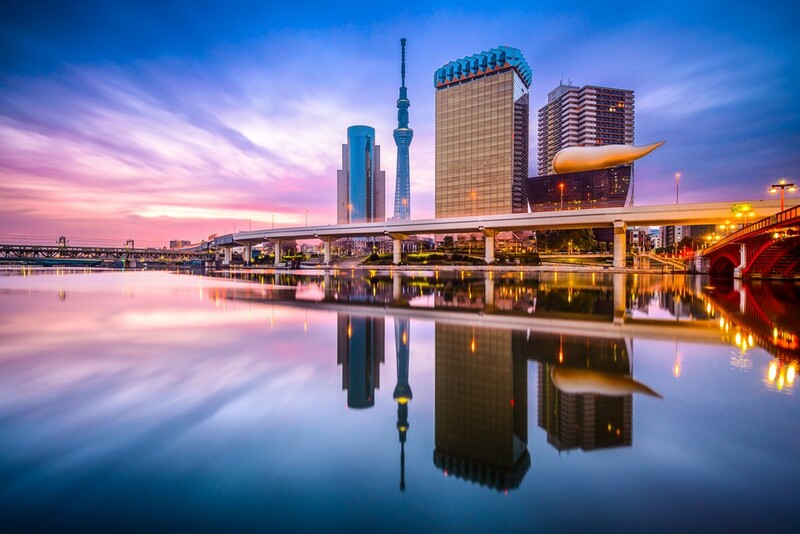 Tokyo, Japan – Wait, what? As much as it may seem like Tokyo is the kingdom of extroverts, it’s perfect for introverts, too. You can literally get lost in the endless labyrinth of streets and remain anonymous. With so many people minding their own business, you’ll enjoy the city without anyone interrupting you. Starting from the neon skyscrapers to the temples and cherry trees, you’ll see it all. And the Japanese people are not intrusive at all, granting you the privacy you so desire during your journey. Cape Town, South Africa – This is the absolute favorite port town on the list of places for introverts. It offers a wide range of activities for all visitors to enjoy. 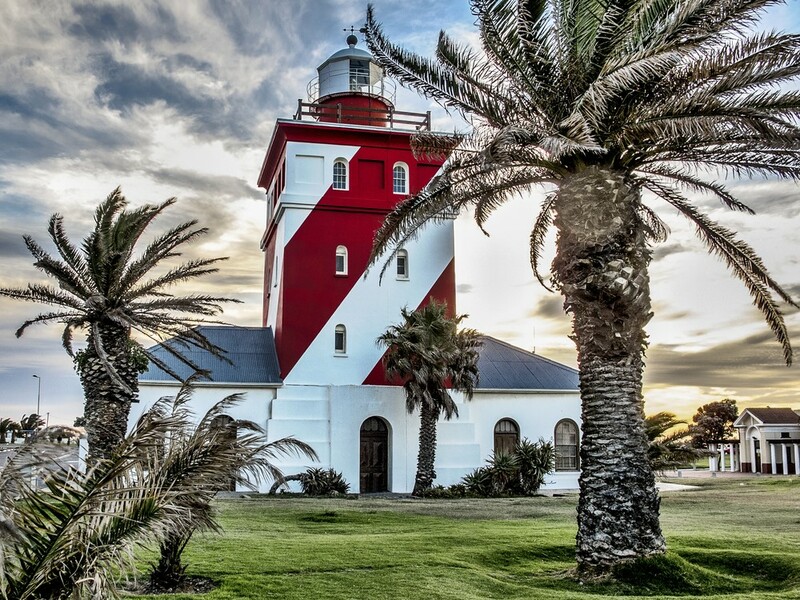 To begin with, Cape Town has a palette of different beaches with mesmerizing landscapes. That makes it easier for you to find ones that’ll suit your current mood. Then there’s the Table Mountain, which you can reach by taking a cableway. As the landmark of Cape Town, it provides some of the best views you’ll ever encounter. Having said that, your journey is not complete without a visit to the Victoria and Alfred Waterfront, too. 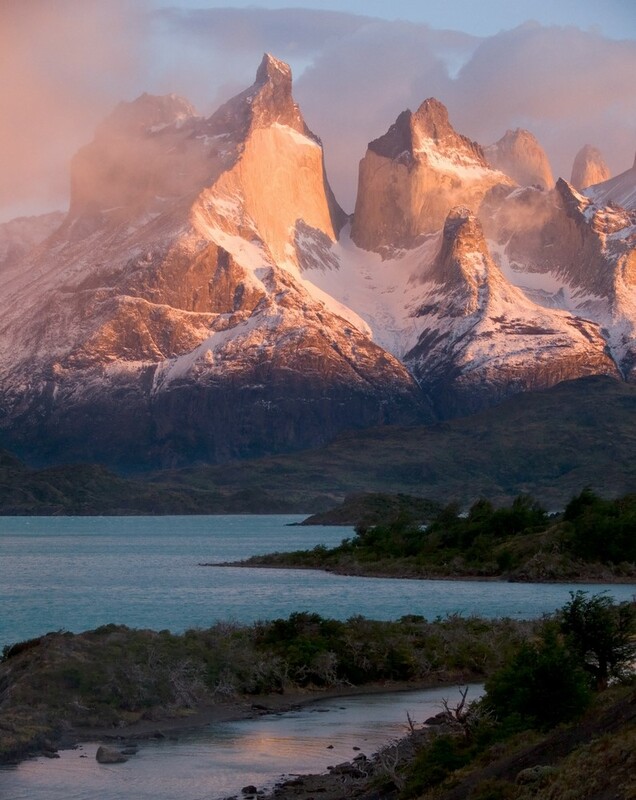 Torres Del Paine, Chile – If you wonder whether the places for introverts have something really unusual to offer, then Torres Del Paine will give you the answer. Located in the Patagonia region, this national park is famous for its breath-taking high mountains, the glaciers hidden between icebergs and lowlands (golden pampas). These are a sanctuary to unique wild animals like the guanacos that resemble llamas. But this is not all you can experience. 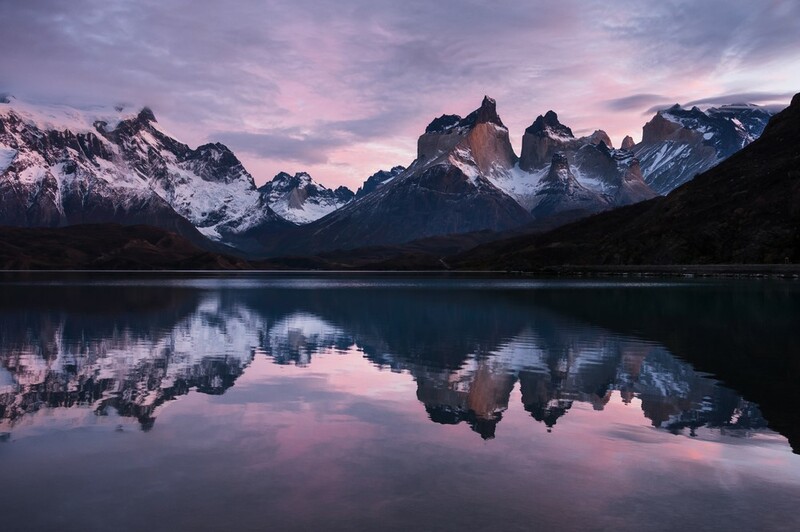 Amidst the quietness of the long trails, you’ll find the three granite towers, which gave the park its name, as well as the peaks in the form of horns called Cuernos del Paine. All of them will bring peace and joy to your travel. Martha’s Vineyard, Massachusetts – Introvert writers, there’s not a better place for you than this. 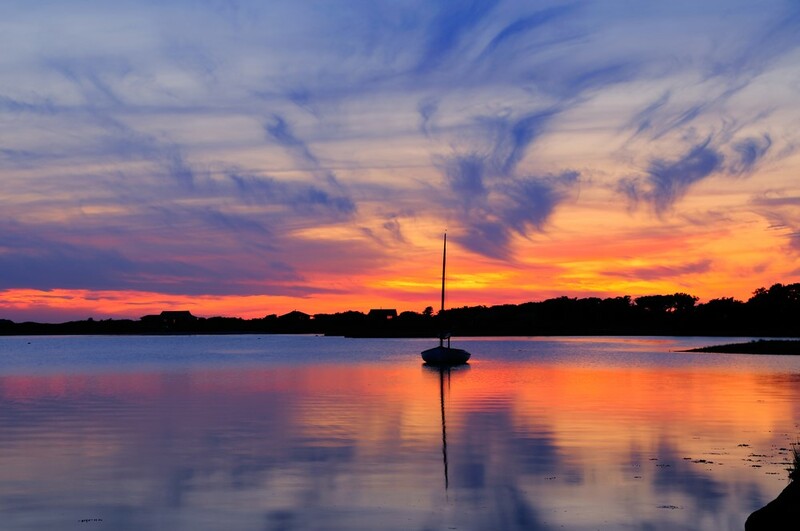 Martha’s Vineyard will bring all the inspiration to you. Sitting by the ocean for hours will wake your creativity and cleanse your soul. With the seagulls flying above your head and the boats slowly floating on the calm waters, your thoughts will steady by themselves. What’s even more, here you can stay at a fortress-like house with a marvellous interior, which will do wonders to your mind. It’s similar to the house in the film the Ghost Writer, so you’ll have an interesting adventure. 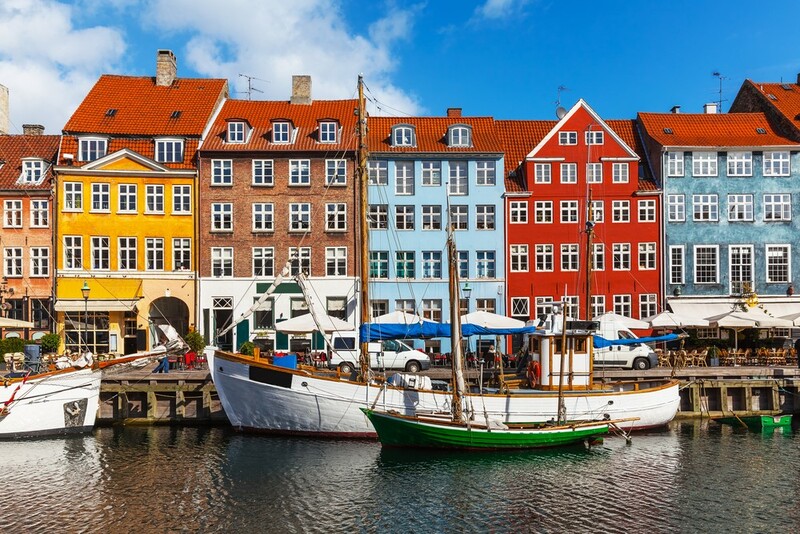 Copenhagen, Denmark – For solo travelers, Copenhagen is a real treat. Thanks to the bike-friendly surroundings and quiet cafes where you can sit with a book for hours, you can find the peace you’re longing for. To escape the crowd on the streets, you can hide inside one of the many relaxing gardens such as King’s Garden and the Botanical Garden. Also, you can go to the old port, Nyhavn, and watch the colorful houses reflected in the water of the canal, while jazz music plays in the background. A simply unforgettable experience.